Check back here to see what will be coming up at the 2019 Doe Show! 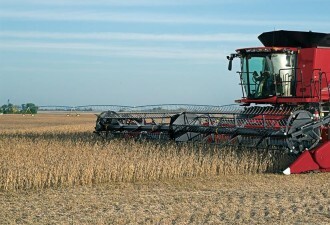 The Case IH 250 Series of Combines meets the demands of large modern farms and contracting businesses: high-speed harvesting, increased threshing capability even under the most challenging conditions, and delivery of unbeatable grain quality. Find out more at the 2019 Doe Show. 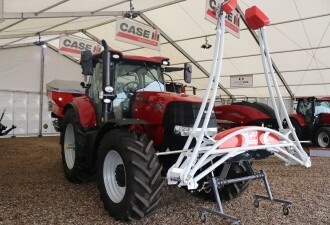 The Kuhn Group manufactures innovative, high-quality products to suit every farmer’s requirements. Ploughs, Tillage, Seeding, Hay & Silage, Bedding & Feeding are just a few of the product ranges offered to suit the most demanding professional. Visit the 2019 Doe Show and see for yourself. 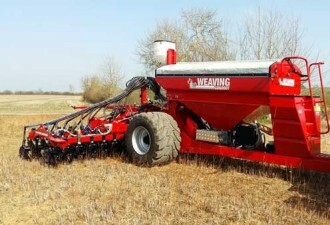 Weaving Machinery are suppliers and manufacturers of a wide range of agricultural machinery, specialising in zero till to combination drills, cultivators and grass equipment. On display will be the popular GD drills which can be supplied to a working width up to 8 metres. 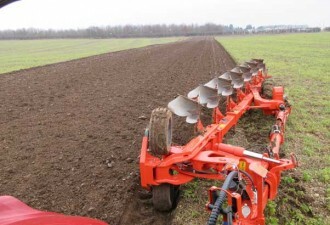 Dal-Bo is one of the world’s leading manufacturers of cultivation equipment, offering innovative solutions to the market for seedbed preparation in addition to their wide range of rollers. 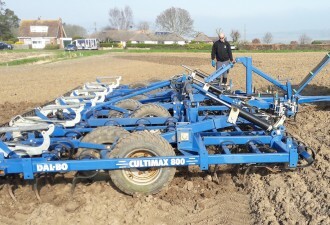 The new and patented design “snowflake ring” and the new cultivation electronic depth control on their harrow are just two examples from this progressive company. 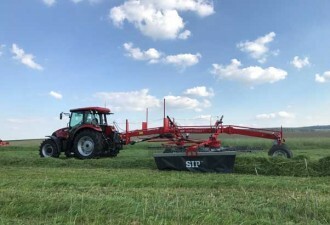 SIP is a fast-growing brand within the UK, offering high-quality machines for mowing and hay harvesting. As specialists in this market SIP machinery stands out for its simplicity and unique robust construction offering excellent durability. Building for both professional contractors and farmers, SIP export mowers, tedders and rakes to 55 countries worldwide. Come and see the range at the Doe Show. 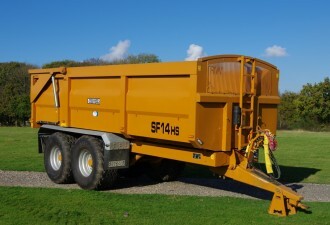 Richard Western is one of the leading trailer and spreader suppliers in the UK. With a range of products that combine quality with reliability Richard Western aim to meet the challenges of modern agriculture. All machines are designed to deliver maximum efficiency, capacity and wear life to withstand the most challenging conditions. Come and view the range of trailers both new and ex-hire, at our 2019 Doe Show. 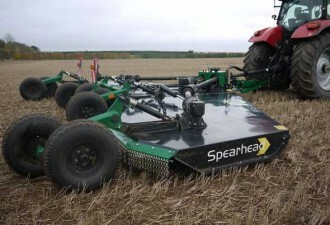 Traditionally Spearhead Machinery has its core business centred around the maintenance of green areas, with a full range of reach, flail and rotary mowers. In more recent times Spearhead has moved towards harvest applications with machines built for management of crop stubble residues. 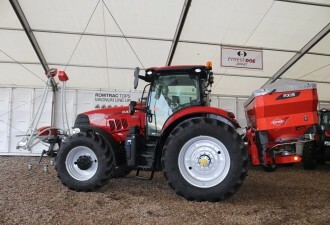 The new CropXplorer is a crop biomass sensing machine from CNHi, which is mounted on the front of the tractor and works combination with a fertiliser spread on the rear. It uses two highly accurate optical sensors to measure crop biomass. These sensors are the most advanced sensors on the market. The data which they collect is then processed, via algorithms and is used to calculate the crop’s actual nitrogen. It then automatically adjusts the spreader on the tractor’s rear linkage, so that it applies precisely the right amount nitrogen that the crop needs at that time. The main advantage is the CropXplorer is doing on-the-go measurements and calculates the exact nitrogen requirement of the crop on that day. This is then optimising the nitrogen rates, so improving crop performance and help increase yield.